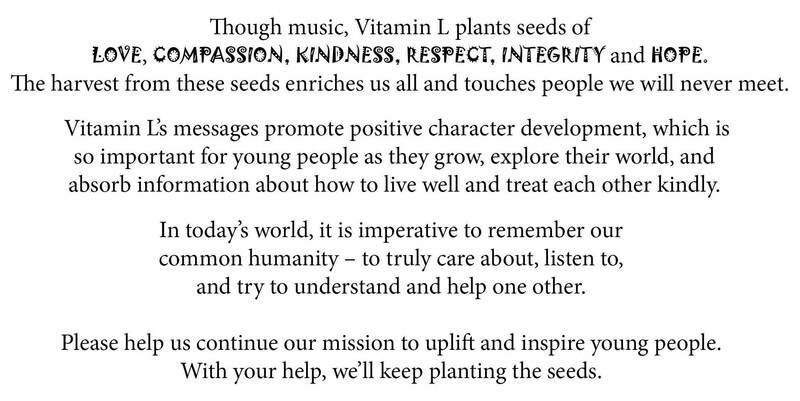 The purpose of Vitamin L’s work is to spread love and goodwill, and to encourage positive character development through music, by inspiring young people with messages that are meaningful in their daily lives. 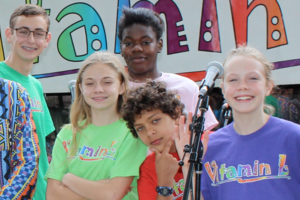 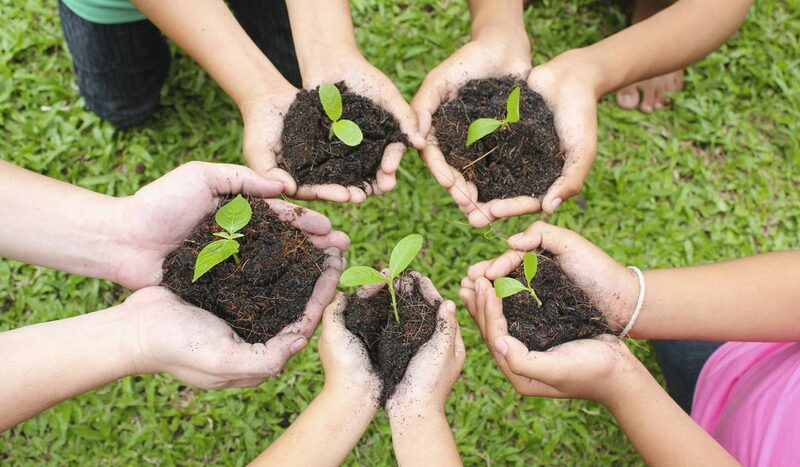 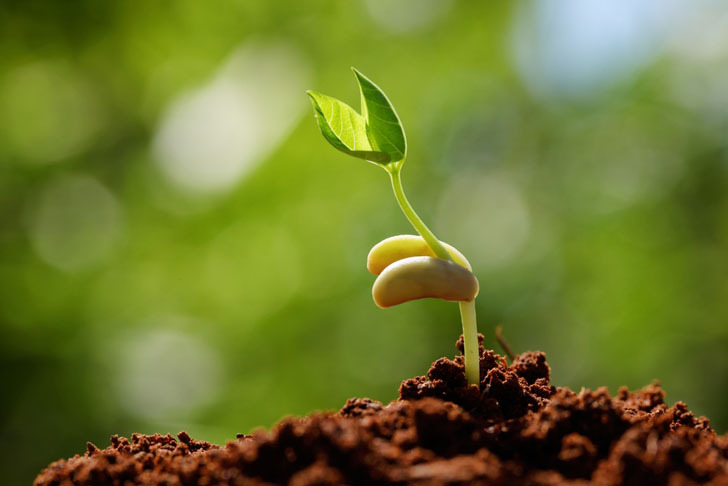 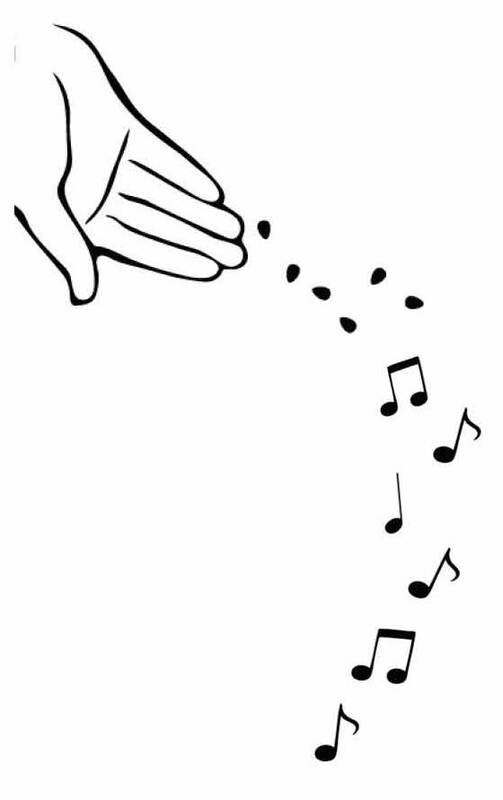 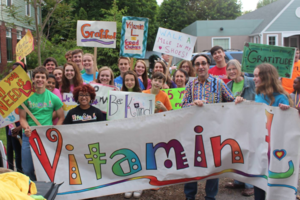 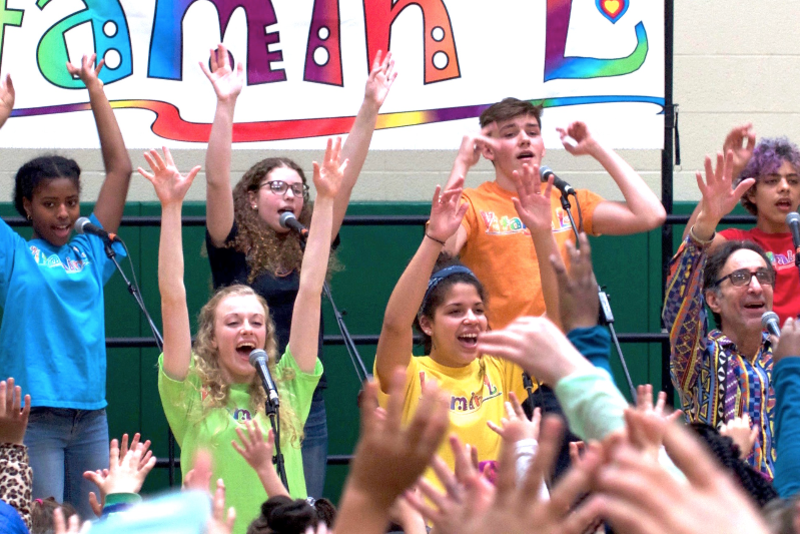 Vitamin L’s goal is to reach and positively influence as many children as possible through their concerts, videos, and recordings of character building songs. 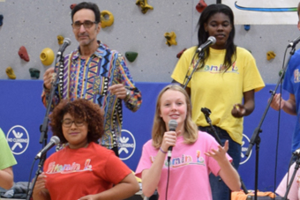 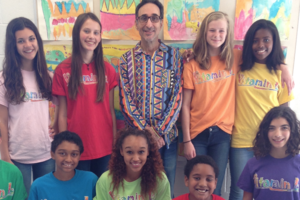 Your donation will support our work of reaching out to thousands of children via live concerts this year with Vitamin L's important messages of hope, empathy, human rights, compassion, integrity, perseverance, gratitude, cooperation and respect.